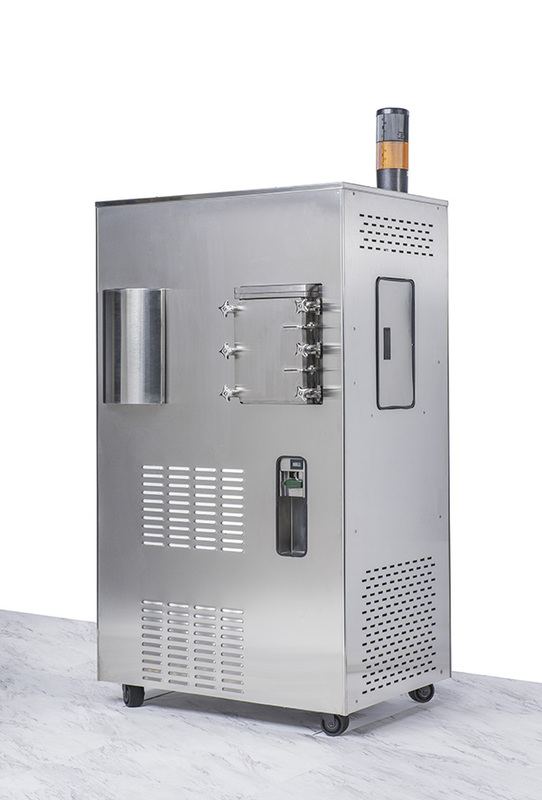 The LyoCapsule is a small scale freeze dryer, emulating conditions in larger R&D freeze dryers and can accelerate your freeze drying cycle development with just 7 vials of product. When active pharmaceutical ingredient (API) is scarce and/or high value, and the process is not fully optimized to obtain the quantity needed for full development, in depth formulation screening and cycle development can be done in a LyoCapsule. Less material and less resources allocation to work on, smaller quantity of vials and less preparation time are just some of the benefits to dramatically streamline your development activities. LyoCapsule is equipped with the same innovative PAT tools and technology: SMART – MTM, TDLAS, and ControLyo to enable the same level of development effort as in a larger R&D freeze dryer, such as the LyoStar 3. Taking the product from the LyoCapsule to the LyoStar 3 means you scale up to the world’s most characterized freeze dryer as the go-to solution for process development. With SMART technology based on MTM pressure rise, which is the same technology made available in both freeze dryers, you can directly establish continuity between the LyoCapsule and the LyoStar. If you have already characterized your production dryers, and take appropriate measures to scale from the LyoStar 3, this streamlines the development in all scales with even faster bridging from the LyoCapsule to full commercialization.